Listening to your body is one thing, understanding what it is telling you is an altogether different story. 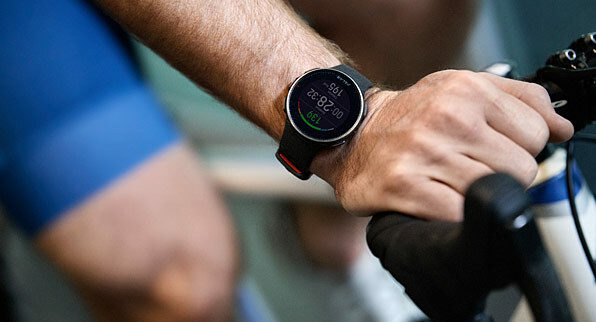 Polar helps you get under the skin of your training. We put it down to a combination of expertise in sports, physiology and electronics, coupled with a deep understanding of customer needs. It’s no surprise then that we’ve been leading the way in technological innovations and heart rate monitors since 1977. And we cater for all levels of fitness by offering a comprehensive product range, along with essential support and advice. Everything from improving an athlete’s sports performance to helping people enjoy a healthier lifestyle, and aiding rehabilitation and weight management. This desire to be the best is made possible by ambitious and highly talented professionals who still believe as passionately in what we do today, as we did over 30 years ago. And our success is clear to see. Today, Polar employs 1200 people worldwide, has 26 subsidiaries globally and manages a distribution network supplying over 35,000 retail outlets in more than 80 countries. Now that’s what we call the power behind Polar.